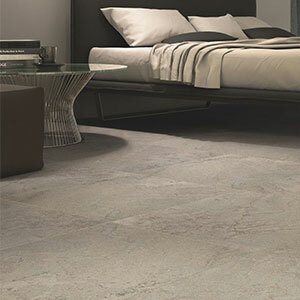 Casalgrande Padana was established in Italy in the 1960s and was the first company in Italy to focus on the production of porcelain stoneware. 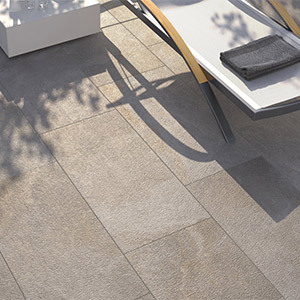 At the heart of the company is a balance between technological innovation, high quality product and environmental integrity. 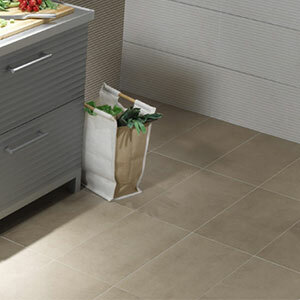 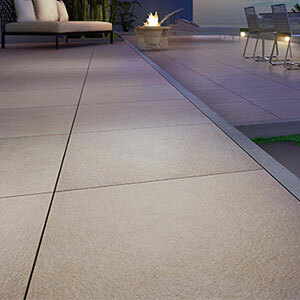 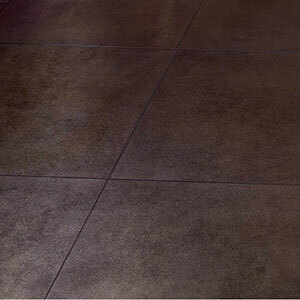 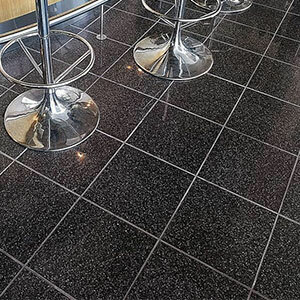 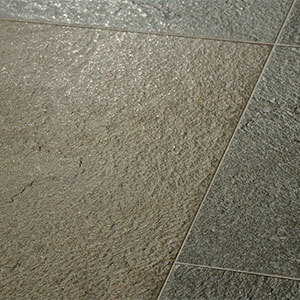 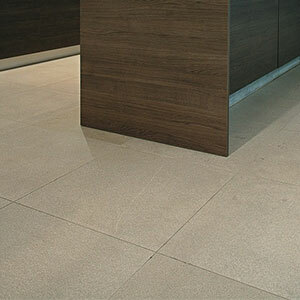 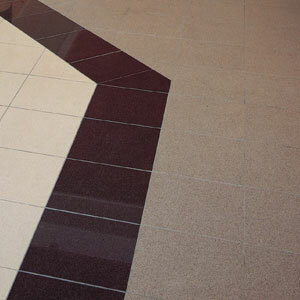 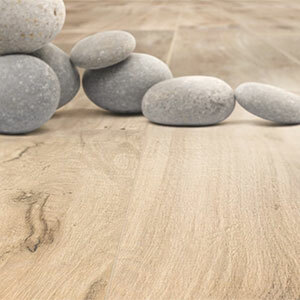 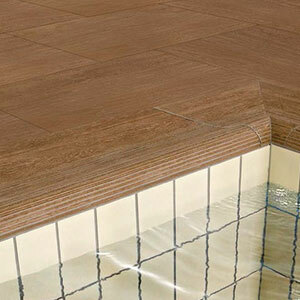 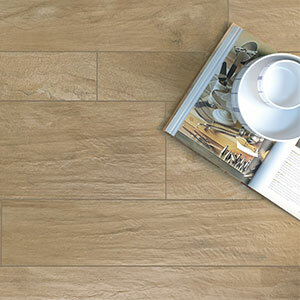 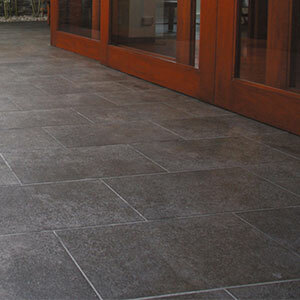 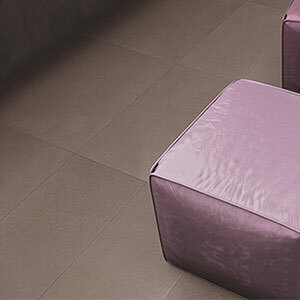 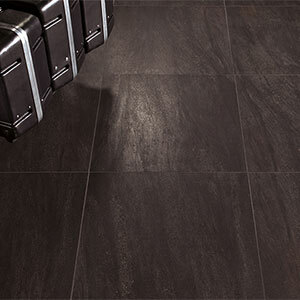 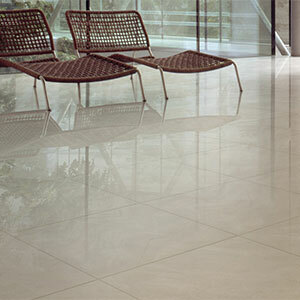 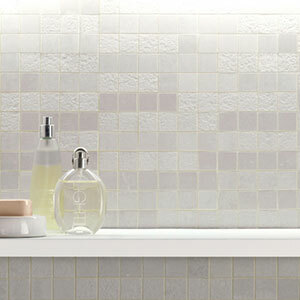 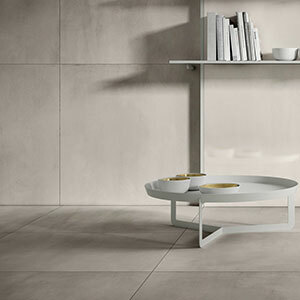 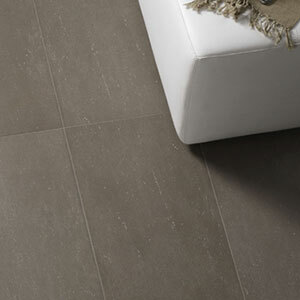 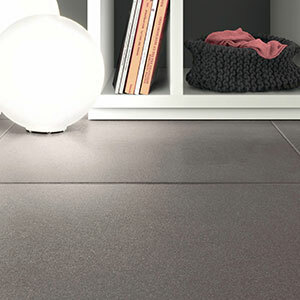 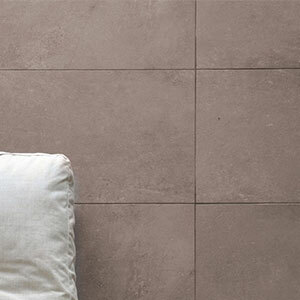 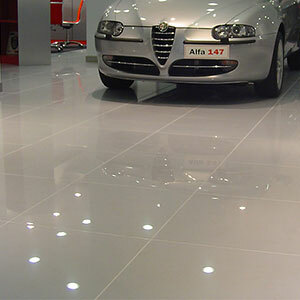 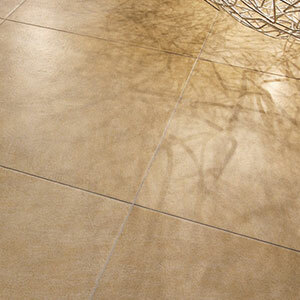 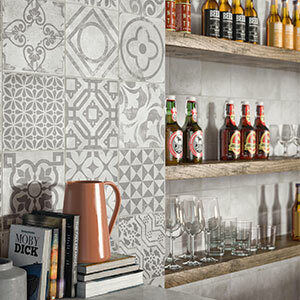 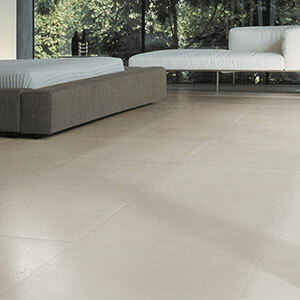 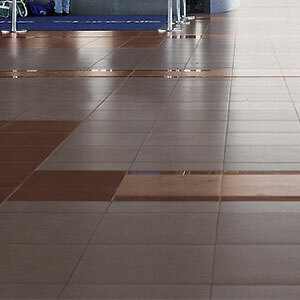 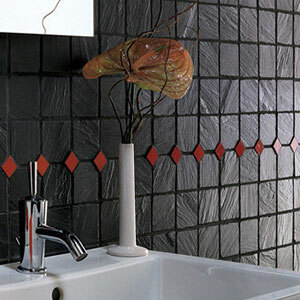 Casalgrande strives to always provide hard-wearing, resistant products that have minimal impact on the world around us. 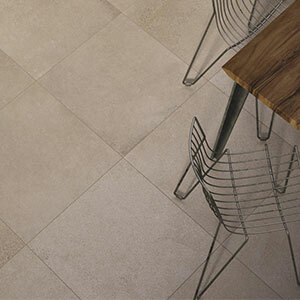 Visit Casalgrande's website for more information. 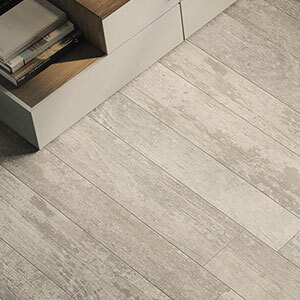 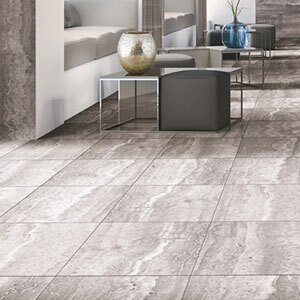 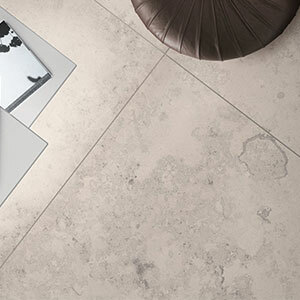 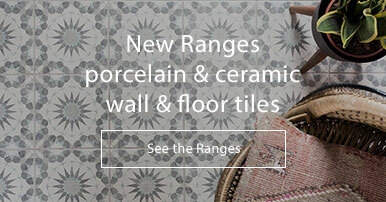 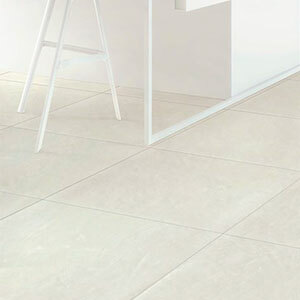 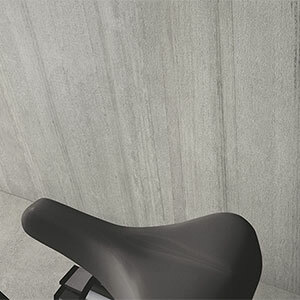 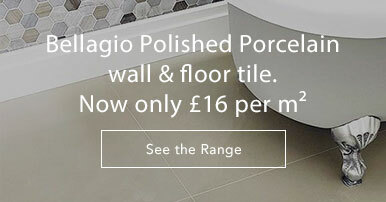 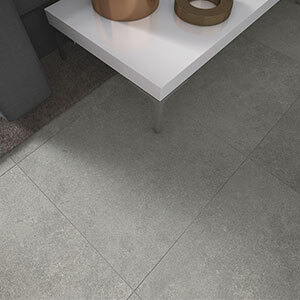 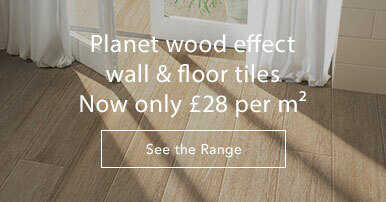 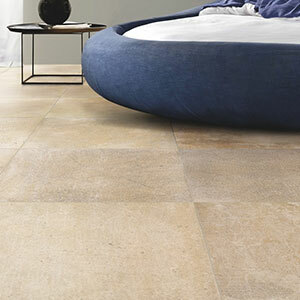 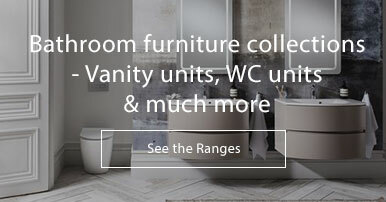 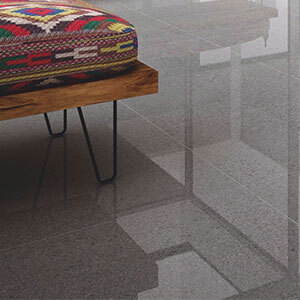 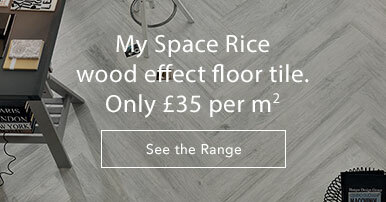 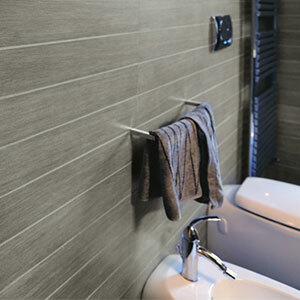 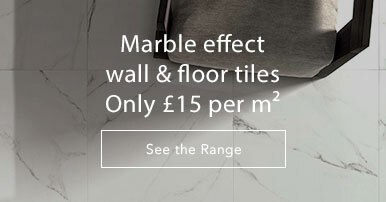 We stock a huge range of Casalgrande tiles however if there is a particular range, size or colour that you can't see on our website please do not hesitate to contact us on 01234 324592 and we will order in directly from the factory in Italy for you.